Steve Hanley, Author at Solar Love! 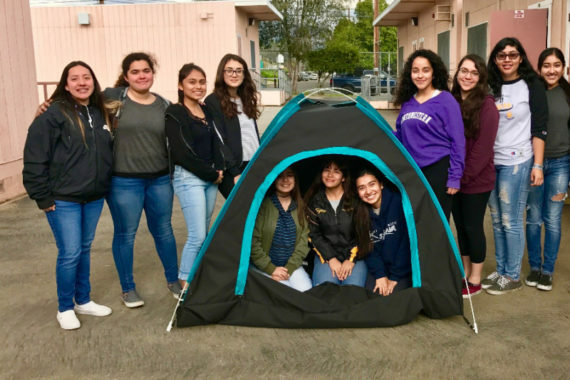 A team of female high school engineering students at San Fernando High School have collaborated on the design of a solar powered tent to provide shelter for the homeless. The girls utilized insulated fabric and solar panels for their tent design, which also includes a safety locking system and a UV system to help sanitize it. Among the tasks that went into completing the solar tent were coding, electrical wiring, and sewing. The work was promoted by a $10,000 Lemelson-MIT InvenTeam Grant, one of 15 awarded to teams of young inventors around the country. The grants are intended to promote solutions to real world problems using technology. The real world problem that the students saw and attuned their project to was a 36% increase of homelessness in San Fernando Valley in 2016. “How many people are actually trying to help them [the homeless] or make them feel better? Letting them know that people still care about them, and they are still human,” said Daniela Orozco, a senior at San Fernando High School. The girls’ are putting their compassion to work. “It’s not about us. It’s not about what we do or how great we can be. It’s what we can do to make this world a better place for these people, a better place for everyone,” said seniur Maggie Mejia. The team will present their project at a showcase at MIT in June. Most of the girls come from low-income communities; hence they have set up GoFundMe to raise the $15,000 necessary to get the whole team there. The publicity from the grant and project has had other positive impacts on San Fernando High School. “A lot of our young girls, who originally or normally would not think about engineering or science, are inspired to do so for next year,” said Violet Mardirosian, coordinator of the school’s math, science and technology program. For more information about the IntenTeams program, enjoy this informative video. 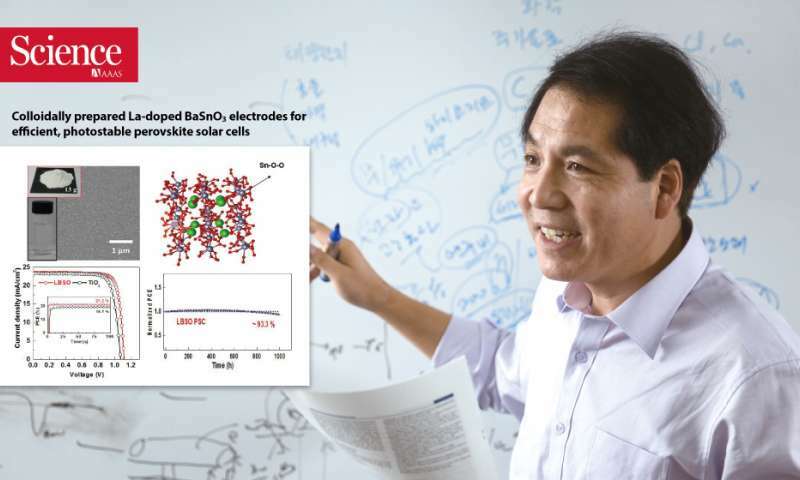 Scientists at UNIST — the Ulsan National Institute of Science and Technology in Korea — report an important new achievement in perovskite solar cell (PSC) technology. Their research has resulted a cost effective way to produce inorganic-organic hybrid perovskite solar cells that are nearly as efficient at turning sunlight into electricity as traditional silicon cells. The scientists believe their work will lead the way to the next generation of high efficiency solar cell technology and will help accelerate the commercialization of PCSs. Perovskite solar cells are a mixture of organic molecules and inorganic elements within a single crystalline structure. 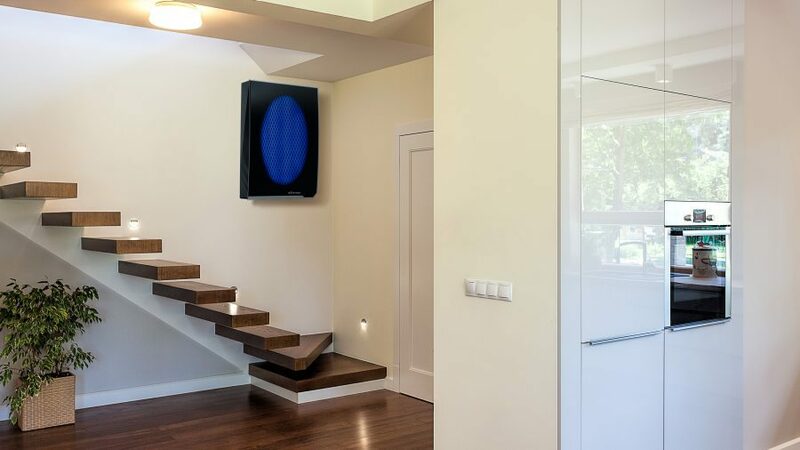 Together they capture light and convert it into electricity. They can be manufactured more easily and cheaply than silicon based solar cells. 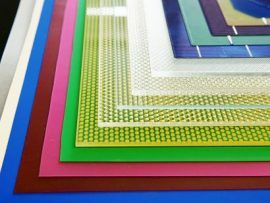 They can also be bonded to a flexible backing, which means they can be used for many applications where traditional solar panels are not feasible, such as on the roof and fenders of electric automobiles. The new cells excel at what scientists call photostability, which is the ability to withstand exposure to light without a significant degradation. 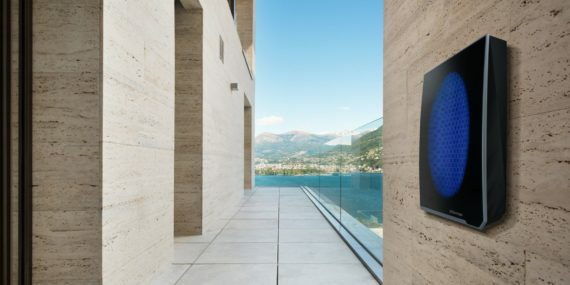 This new material retains 93% of its initial performance after 1,000 hours of exposure to sunlight. The synthesis of the material for the electrode can take place at temperatures as low as 200 degrees — much lower than the 900 degrees required by previous designs. In the study, the research team has also proposed a new solar cell manufacturing methodology, entitled the ‘Hot Pressing Method’. This technique bonds two objects together by applying both temperature and pressure, which makes the production of low cost, high efficiency, and stable perovskite solar cells possible. The PSCs developed by the UNIST scored a 22.5% efficiency rating, which compares favorably to the 25% of a traditional solar cell.